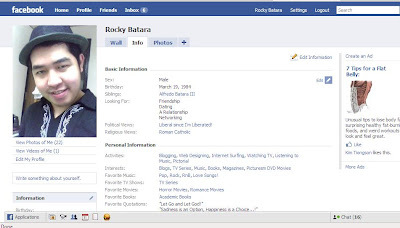 Home Cafe Cafe World Facebook Facebook Games farm Farmville fish Fishville hobby interest internet profile rocky Rocky Batara social networking site website Facebook Addiction! Everybody go crazy about Facebook. In fact last 2009, Facebook is the No. 1 most visited, most searched, and most popular website all over the world! In other words, it is the No. 1 Social Networking Site last year 'till this early 2010. It grabbed the thrown from the previous hit Friendster, its counter-like social networking site! According to the different news and articles, with its millions and millions of subscribers, Facebook can now be a nation! At first, I don't have any interest with Facebook. I was more active before in Friendster. Friendster before is my main social networking site though I also have a Multiply and Hi-5 accounts! All my friends have already their Facebook accounts, me don't have any! Until last December, when I got my PC in our home, I started to create my own Facebook account! At first too boring for me since you cannot personalize your own profile like Friendster provide, but eventually I became interested to this new social-networking site! I wonder why almost all of my friends got addicted to Facebook! Even in our office, my officemates were talking about Farmville. They were having fun with their farms, villas, plantations, and harvests! They all aiming to got the highest points therefore many of my officemates were bringing their portable USB internet broadband in our office so that their plants wouldn't get withered! I Love Raising Different Bleeds of Fishes! Welcome to my Cafe Resto! Hahaha! Yeah, I already became one of them...one of the Facebook Addicts! Besides earning more friends and relationships with Facebook, I got addicted with these Facebook games. 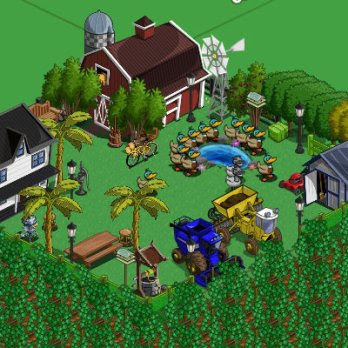 Farmville, Fishville, and Cafe World were now part of my internet hobbies! On my first sign-up with Facebook, I was so busy adding friends. Glad that on my second day of my Facebook account, I already got hundreds of friends. It was eventually increased as my account now stepped on its 1 and 1/2 months. But I was not anymore busy with adding friends, instead I was busy adding neighbors! Haha! I was first got addicted with Fishville. I lot designing and raising different breeds of fishes. When they grow up, I can now sell my fishes giving me lots of money. These earnings enable me to buy other more fishes, aquarium plants, decorations, and even buy other more tanks. And as you harvest and buy more aquarium things, your XP points increases and your level also get higher! Afterwards, I also got hooked with Farmville. 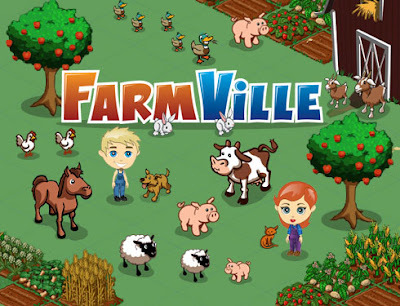 With Farmville, you will really feel that you are like a haciendero owning a farm! You can plant different plants and harvest them afterward. These plants and seeds have their own time span of growing. If you fail to harvest them on their specified time, they were get withered! But if you harvest them on their appropriate time, you will earn money. Just like Fishville, these moneys enable you to buy other seeds, animals, buildings, and decorations. You can even expand your lots! Great! 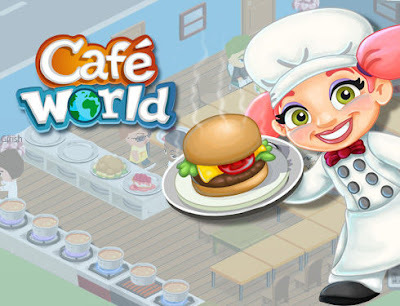 And lastly, my third game with Facebook is the Cafe World! I just recently opened it. In this game, you were like owning a resto or cafe business! 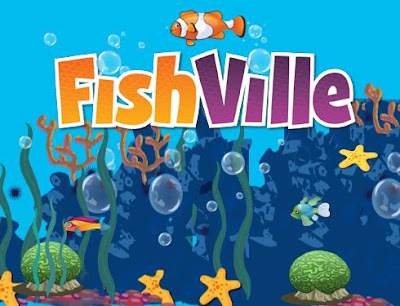 The mechanics were similar to Fishville and Farmville! I will discuss it t you more on my next post! 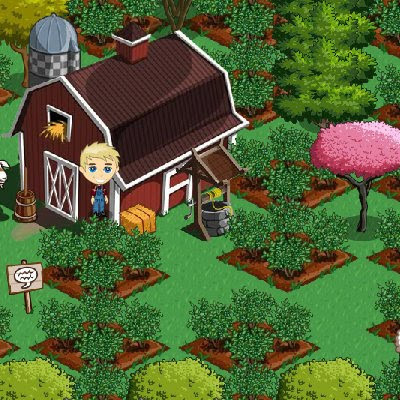 My farm was now growing and expanding! I now owned lots of things and animals! I love taking pictures of it! Oops... don't worry 'coz I have my separated post exclusively about my Farmville. And also I have an exclusive separated posts for my Fishville and Cafe World! So be ready for that! Haha!